The SHINE girls club invites everyone to a “Sunset to Stars” evening to benefit the program’s second semester on Wednesday, November 18th. Hosted by SHINE founder, Michelle Nuñez, in collaboration with On Eagles Wings Ministries (OEWM), the fundraising event will feature an evening of wining and dining at Rain Restaurant and Rooftop Terrace. 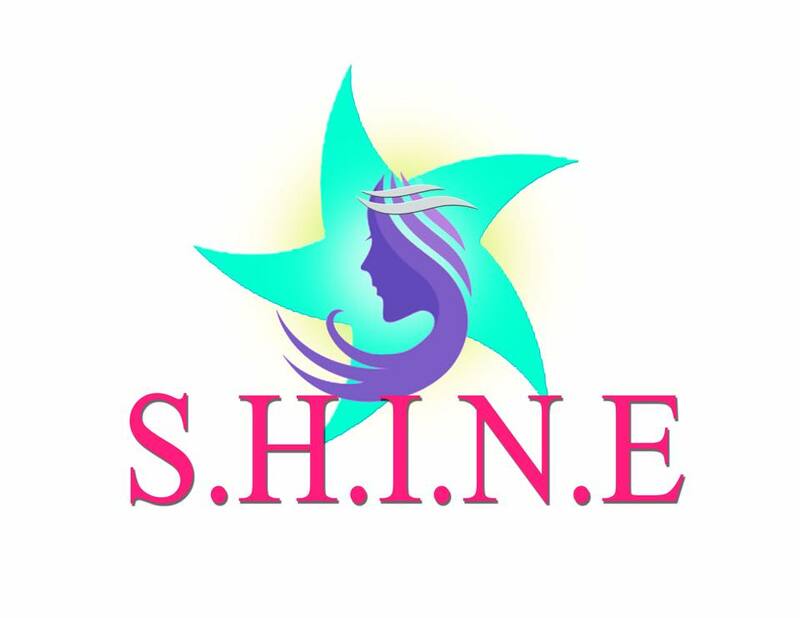 SHINE stands for Shaping Healthy Identities through Nurturing Empowerment, and is a youth enrichment program for young girls with aims of aiding them in their growth and development. The program is currently hosting its second group of girls, and the Sunset to Stars fundraiser will assist in covering expenses incurred during the semester. “We are having the second session now with 15 participants. Holding this program requires funds and this is why we are holding this event. My third session will be in February 2016,” said Nuñez. The Sunset to Stars fundraiser will include a three course dinner special. It will start with a cocktail hour from 5:30PM to 6:30PM with a cash bar, with 10% of the proceeds going towards SHINE. During the cocktail hour, Bacon wrapped Dates, Traditional Italian Bruschetta and Melon wrapped in Serrano Ham will be served. Dinner service will then be from 6:30PM to 7:30PM. Guests will have a choice of red snapper Veracruz or Chicken Parmesan served with grilled vegetable medley and rosemary baked potatoes. The last course will be a specialty cupcake dessert. “I feel excited to host another event. I’m praying for the best and as usual, I just want to continue spreading awareness to this cause,” said Nuñez. Those wanting to contribute a little more to SHINE can sign up to become a group sponsor. Sponsorship opportunities include the activities sponsorship, where $1,000 provides for SHINE activities for such as arts, photography and crafts for the 15 girls for one semester, the transportation sponsorship where $500 provides for the 15 girls to travel to the SHINE venue for one semester, or the curriculum sponsorship where $300 provides binders and printed SHINE curriculum for 15 girls for one semester. Tickets for the event are available at Warpaint for $80. With the purchase of each ticket, attendees receive a chance at winning the fabulous raffle prize of a two night stay at Caribbean Villas with breakfast included. For reservations, contact Nuñez at 623-3372 or 630-2560, or email [email protected] Save the date; this is an event you don’t want to miss! Come out and support SHINE!